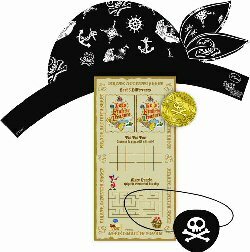 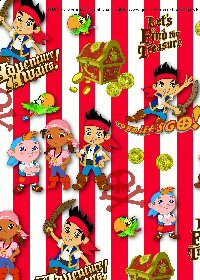 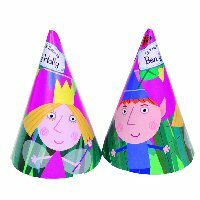 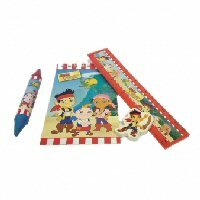 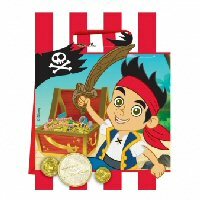 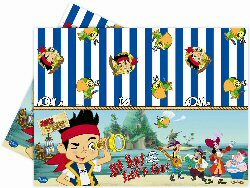 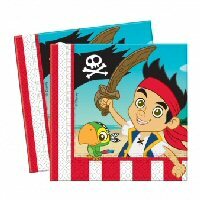 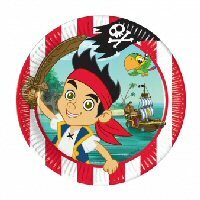 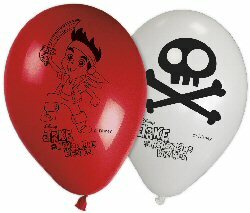 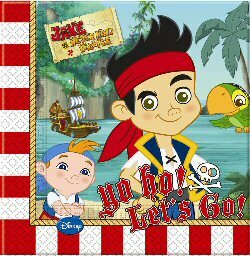 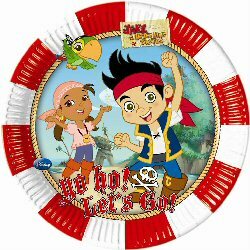 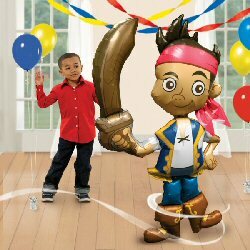 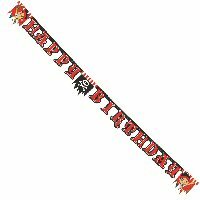 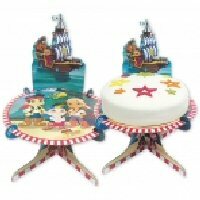 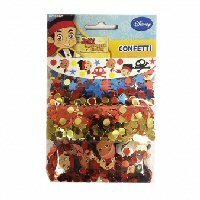 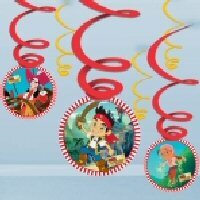 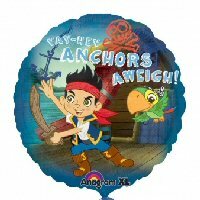 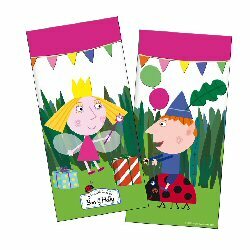 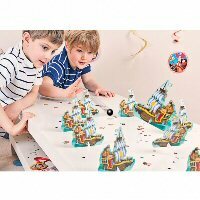 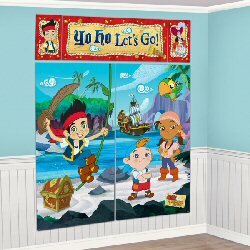 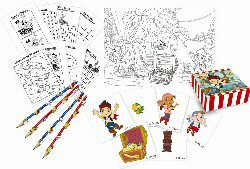 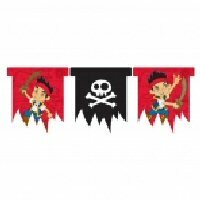 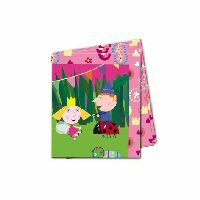 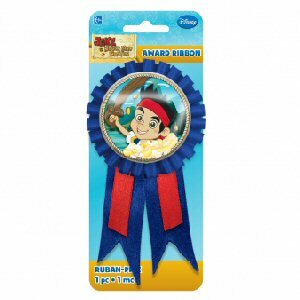 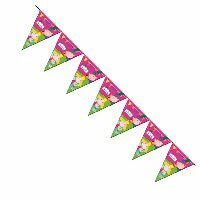 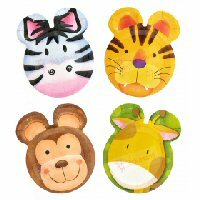 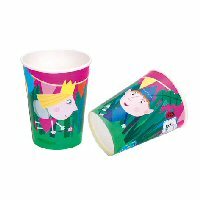 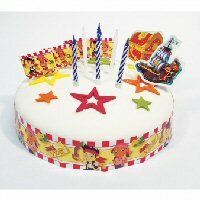 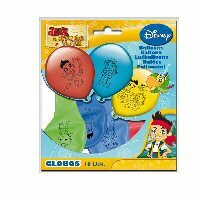 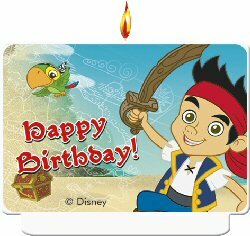 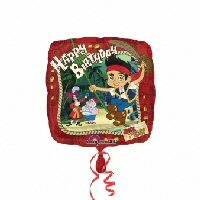 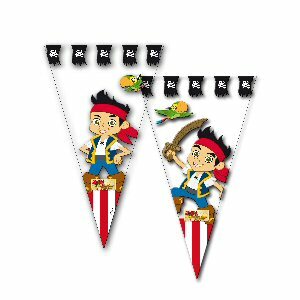 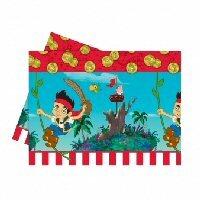 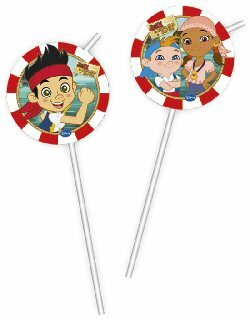 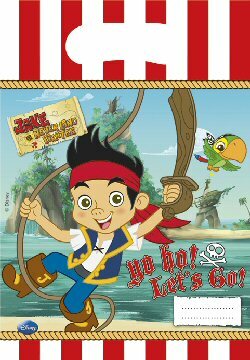 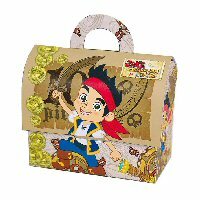 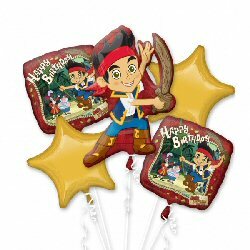 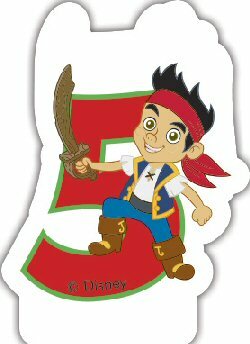 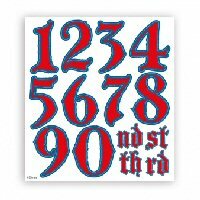 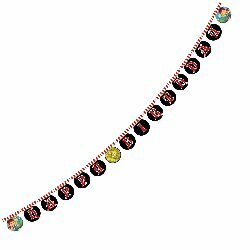 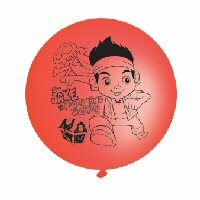 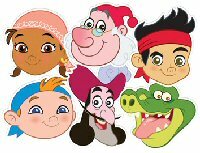 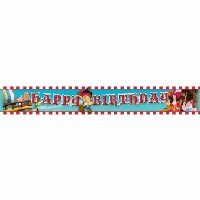 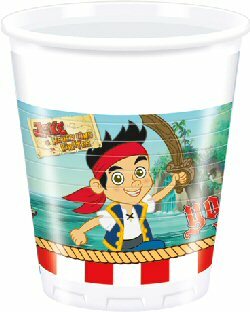 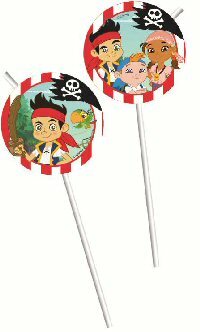 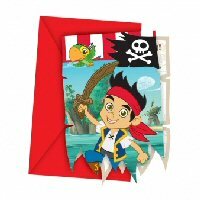 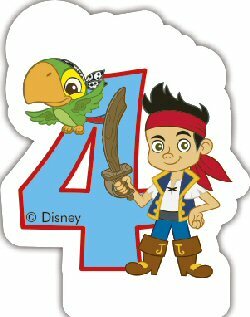 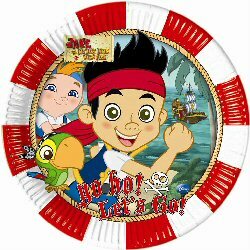 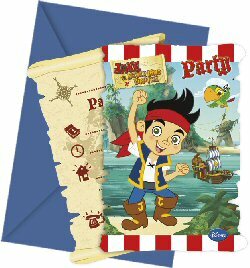 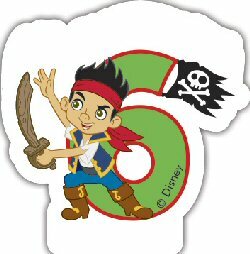 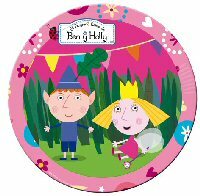 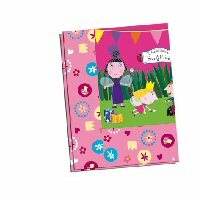 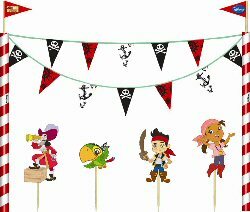 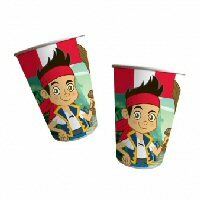 Jake Yo Ho Pirates Die-cut Letter Banner "Happy Birthday"
12 Award Stickers and full instructions. 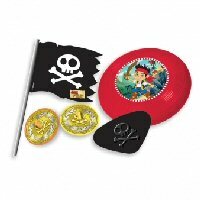 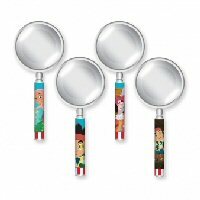 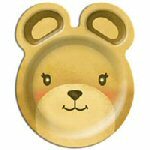 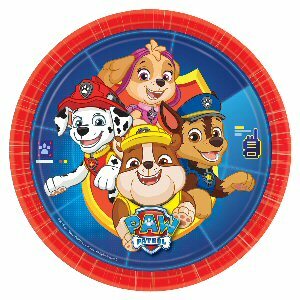 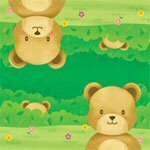 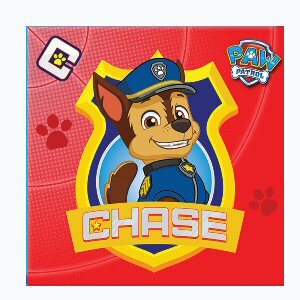 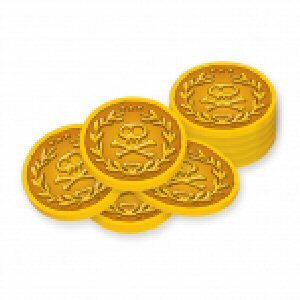 How to play: Find the hidden treasure coins, who find the most, wins the game. 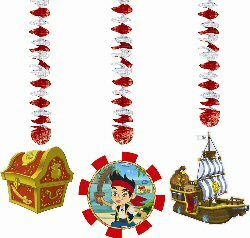 How to play: See who can knock down the most ships with the cannon ball. 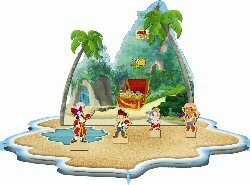 How to play: Dance to the music, when it stops "Hop" onto an island.